Energy Industrial provides a wide range of UPS & Power Protection products that fulfill your needs and requirements in any given situation. 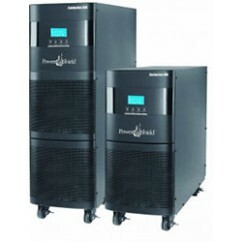 Powershield offer a variety of UPS & Power Protection solutions for your commercial offerings or space. Contact us today for a quote for our best price (08) 8931 1388. 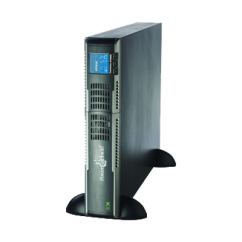 The PowerShield Centurion UPS provides a permanent backup power solution for sensitive devices such as medical equipment and internet routers; providing optimal power protection. 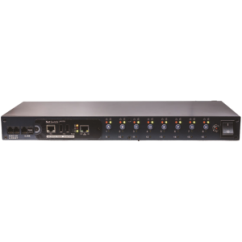 The PowerShield Netswitch Master is an Internet ready device designed to allow administrators to remotely andindividually control the AC power for up to eight connected devices, such as: servers, routers, modems and telephone networks; offering optimal power protection. 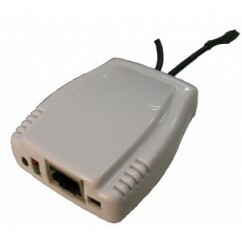 PowerShield Communication cards allow control and monitoring of multiple UPSs through SNMP protocol over LAN network or internet connection. 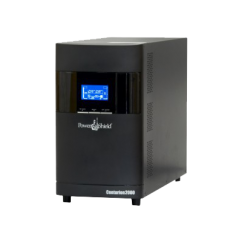 The PowerShield Centurion 3/1 UPS allows for three phase power to come in and single phase power to go out for optimal power protection. The Centurion Dual series has been specifically designed to accept a broad range of worldwide mains utility supplies supporting both high-voltage and low-voltage environments. 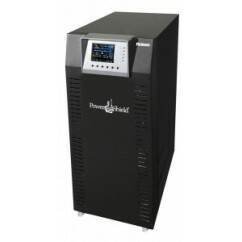 The PowerShield Centurion UPS provides power protection & a permanent backup power solution for sensitive devices such as medical equipment and internet routers. 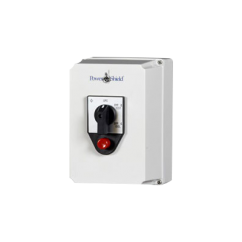 PowerShield are pleased to be able to offer a comprehensive range of Maintenance Bypass Switches (MBS), suitable for all UPS applications for power protection. 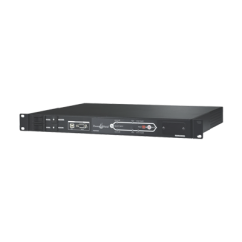 The PowerShield Automatic Transfer Switch (ATS) is designed with two independent power inlets to supply power to the load from a primary or secondary power source. 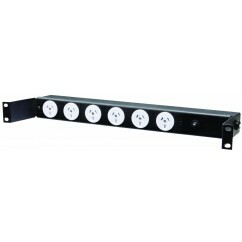 Should the primary power source fail, the secondary will automatically supply power to the connected equipment; providing optimal power protection. 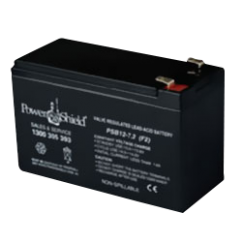 The PowerShield Platinum Pro UPS range is designed with Australian conditions and requirements in mind for optimal power protection. 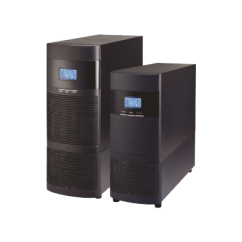 As a true online double conversion UPS the Centurion RT is our highest single phase power density UPS. 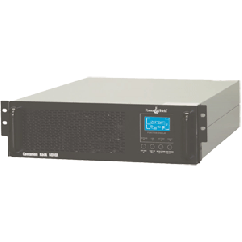 Boasting an output power factor of 0.9, this will fully protect mission critical devices as it can support larger loads than UPS products of an equal VA rating; offering optimal power protection.